The Bird & Pigeon Laser repeller / deterrent is ideal for agricultural use in built-up areas requiring a silent operation, indoor warehouses with Pigeons in the roof space or at airports where birds need to be repelled from a distance. It gives instant results, dispersing flocks in a matter of seconds. For areas where loud noises are a problem to livestock and the general public, the Laser Pigeon & Bird repeller is the ideal solution to gas guns or audible repellers. The Bird Laser repeller uses a powerful beam to throw a precise laser dot hundreds of yards away, frightening flocks of birds that see the dot as a physical object coming towards them. Silent in operation, power is delivered instantly at the click of a button. In overcast conditions, the beam can travel over 400 metres. 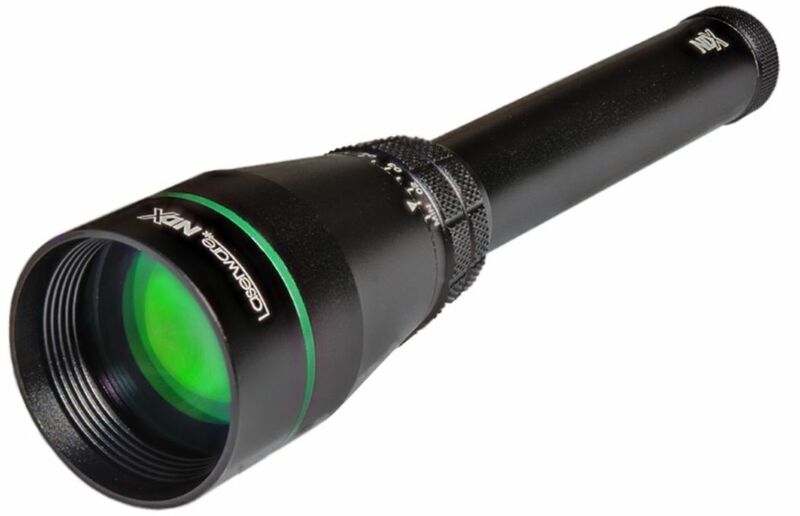 The laser performs best in bleak or cloudy conditions, where the laser's beam looks brightest - but is still effective in sunny conditions at a slightly shorter range. The beam is modified to produce a dot large enough to scare birds, but thin enough to travel as far as possible. For use on private land only. The Bird Laser is very powerful and only suitable for use at airports, private land or indoors such as indoor warehouses. It must NEVER be pointed at aircraft, cars, people, moving objects. Direct eye exposure to the laser is unlikely to, but could cause, eye injury. Orders only delivered directly to airport authorities, farm addresses or businesses.